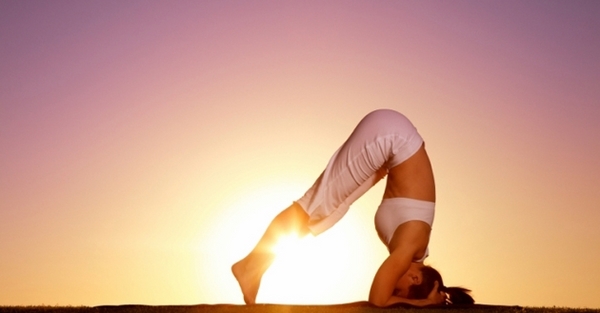 Nowadays, yoga has been gaining popularity due to its health benefits. Before choosing the one that suits your needs and goals, you must know a little more. Below we explain the best types of yoga and the differences between them. This type of yoga focuses on the physical aspects of your body and is ideal for beginners in Yoga. Hatha can be described as gentle and slow paced. It provides a better introduction to basic poses of yoga. 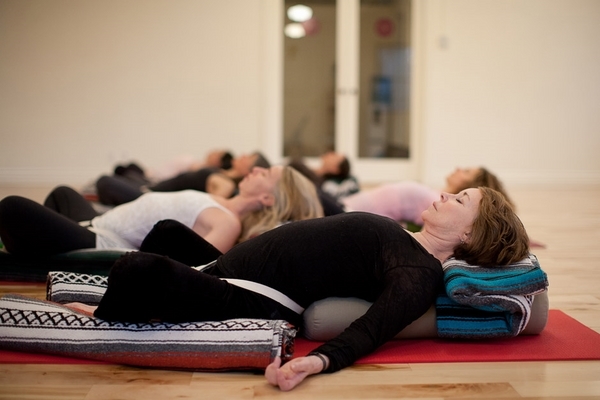 This type of exercise focuses on body relaxation by restful poses. In addition, it hold long poses in order to hold the poses longer. You will need several equipment including yoga mats, balls, blocks, bricks and straps. This type of exercise focuses on the body alignment. Also, the poses are longer compared to other types of yoga. To avoid injuries, you will need accesories including yoga balls and mats which are designed to assist your body alignment. Is described as flowing and vigorous compared to other styles of Yoga. Vinyasa is about synchronize our inhaling or exhaling with various movements known as Sun Salutations. This style focuses on the stretching side as well as static poses. This type of yoga is considered as intense and fast. You perform a series of poses which are designed to challenge your physical and mental being. This type of yoga usually takes place in a sauna. The heat will help you become flexible and lose fat easily as you sweat during the practice.